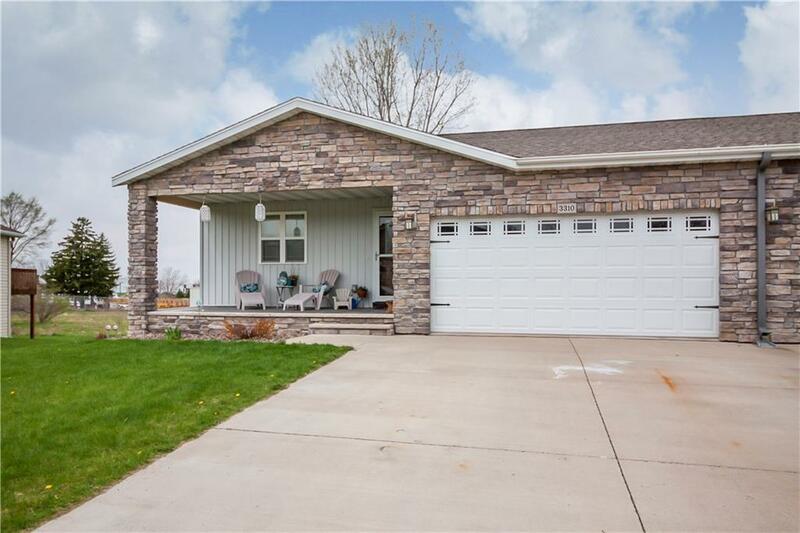 With over 2400 finished square feet this 3 bedroom, 2 full bath home features laminate oak flooring, living room with custom fireplace and family room in the lower. Two car attached garage and concrete front porch with stone accent exterior. Located in the Sunrae Mesa subdivision which is close to schools, shopping and major highways.